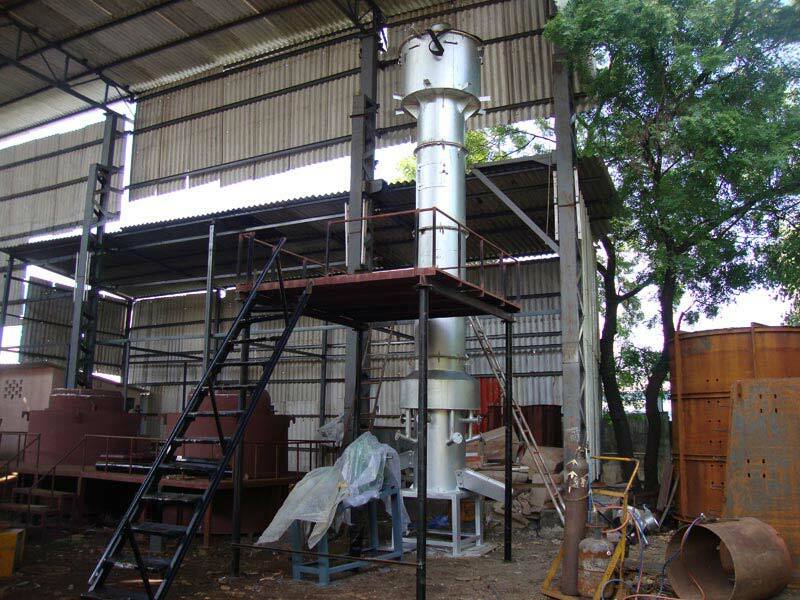 We are bracketed with the eminent Manufacturers, Exporters, and Suppliers of Cupola Furnace from Tamil Nadu, India. Cupola Furnaces are used in a number of industries including cast manufacturing industries and educational organizations. We take care of the demand of such market and see to it that the market remains sufficiently supplied with A-grade Cupola Furnace. Our Cupola Furnace is operated with coal. Additionally, our Furnaces also feature manual auto-ignition operation. And, we promise to deliver quality with every Furnace that we trade.